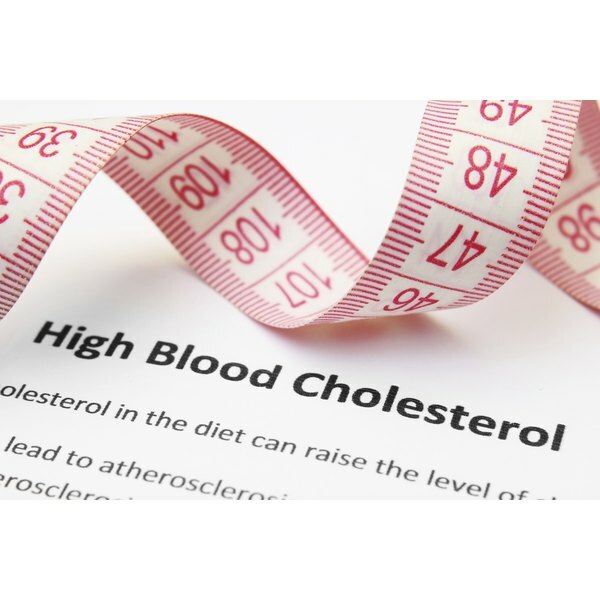 High cholesterol can lead to fatty build up and fatty deposits in the blood and arteries. It can lead to heart attack, stroke, diabetes and high blood pressure. Many things lower cholesterol levels, including eating pineapple. Pineapples are rich in vitamins, minerals and nutrients. The bromelain content in pineapples makes them excellent in assisting the digestion of proteins and preventing excess fat and protein from hovering in the blood. The "Whole Foods Encyclopedia" reports that bromelain, found in pineapples, also reduces excessive coagulation of the blood resulting from clogged arteries and sluggish blood circulation often caused by high cholesterol. Pineapples are rich in vitamin C, and benefits come from its antioxidant properties. They are beneficial in fighting off damaging free radicals that encourage plaque build up leading to atherosclerosis and diabetic heart disease. Pineapples are the only edible source of multi-functional bromelain. In addition, it is low in fat and calories while supplying many vitamins. Pineapple has a sweet, juicy and exotic flavor and is one of the most healthy foods available. Pineapples helps prevent blood clots, keep plaque from forming the arteries and provide anti-oxidant and anti-inflammatory benefits. They are enjoyed fresh, canned, juiced and in capsule form. Is Spirulina Good for Diabetes? Are There Foods to Treat Gum Disease?